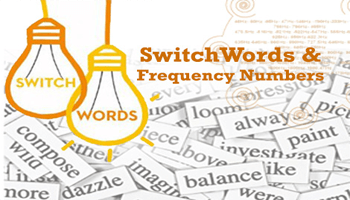 Switchwords were first identified by Freud and then researched by James T. Mangan in the 1960s. These power words speak directly to our subconscious mind, helping clear blocks to success and activating our ability to manifest love, money, creativity, self-healing and success. Switchwords work, because the subconscious mind actually directs up to 95% of our actions and decisions. For example, if we can’t lose weight, it’s often because we unknowingly sabotage our efforts due to old belief patterns. If we can’t attract money, deep down we may think we’re not worth it. Switchwords help clear this negative debris from our subconscious so we can make positive CHANGE in our lives. All you need do is say the Switchwords you need, right NOW. Switchwords are words and phrases that everyone can use to directly communicate with the subconscious mind to bring into their lives what they wish to have. 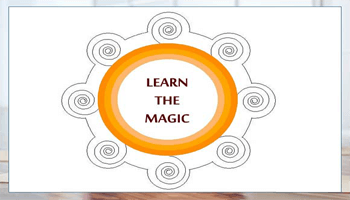 Switchwords can be written, spoken, chanted, used to charge water, placed in energy circles, and used as part of a meditation practice. Switchwords rely on our beliefs and there are thousands of success stories across the internet. I have my own personal success stories too. Now before saying too much more, it is important to point out that if you don’t believe in switchwords they probably won’t work. Using them is similar to using the Law of Attraction, so you have to believe it to see it. The Law of Attraction states that your thoughts create your reality and in order for anything to manifest you have to think about it first.